For many, owning a waterfront home is a dream. 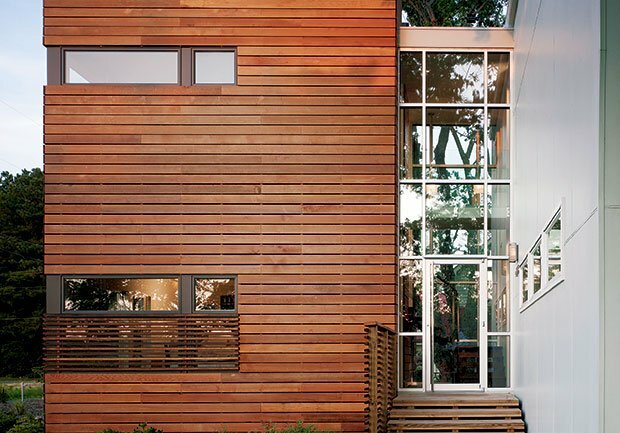 Here’s how a couple made theirs a reality, thanks to a money-saving design. 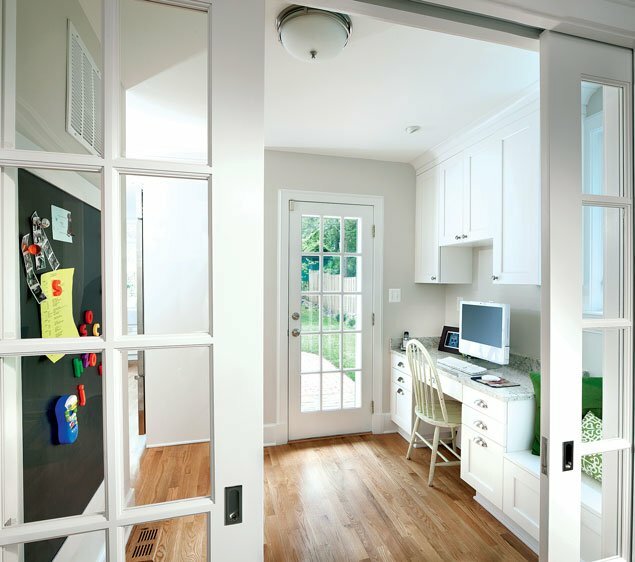 Custom bookcases, a mix of old and new furnishings, and other details create this modern and functional space. 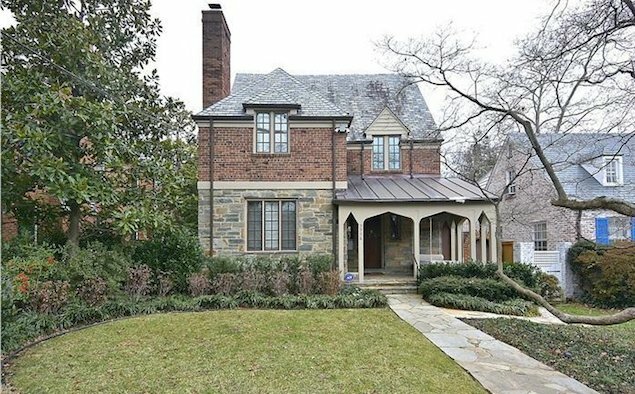 The “60 Minutes” correspondent’s Cleveland Park home is listed for $2.2 million. 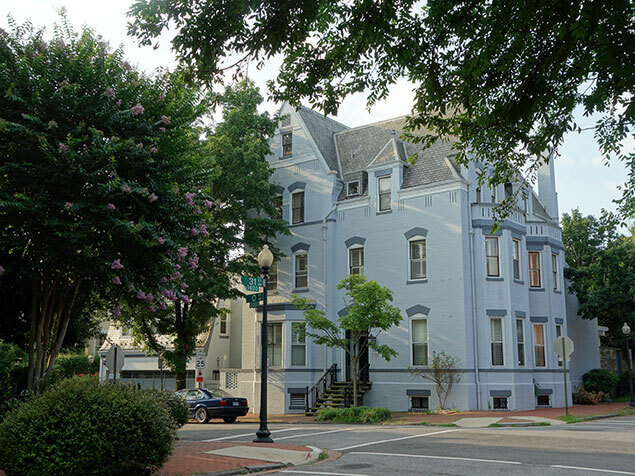 Georgetown accounts for half the properties on the list. Whose “New” Washington Is It? Neighborhoods that once lured young, adventurous new residents are setting records for home prices. 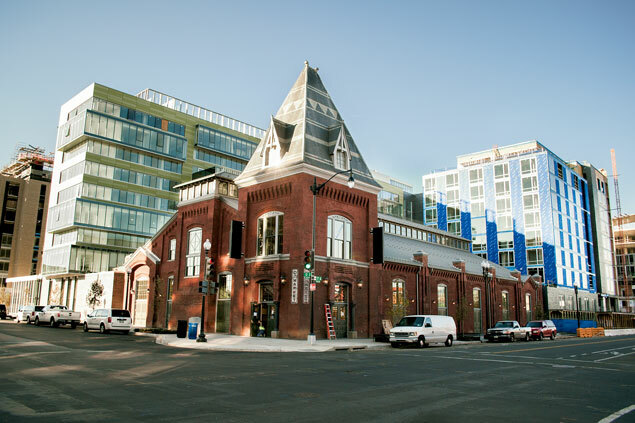 Can the hipper, livelier DC survive its own boom?